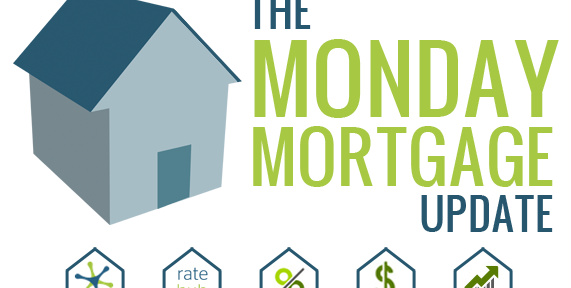 Mortgage Rate Wars: Part III? BMO re-introduced the 2.99 per cent 5-year fixed mortgage rate over the weekend. This mortgage product was the centre of controversy, earlier in the year, as the ultra-low 2.99 per cent interest rate spurred two separate mortgage interest rate wars. However, BMO’s latest offering ran for two short days, from October 13th to October 14th, perhaps to avoid further scrutiny from Jim Flaherty. Following the second round of the mortgage rate wars in March, Canada’s Finance Minister paid a visit to each bank’s CEO to discuss their institutions’ lending practices. 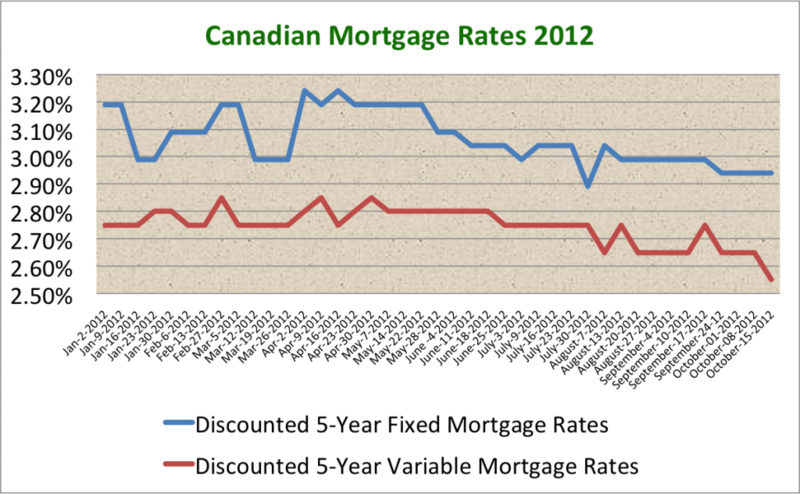 Immediately following Flaherty’s talk in April, discounted 5-year fixed rates shot up to 3.25 per cent from 2.99 per cent. 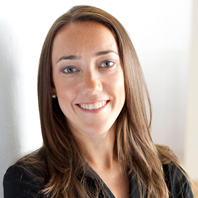 However, only two months later, 5-year fixed rates began descending towards sub-three per cent interest rates again. Today, the lowest 5-year fixed rate available is 2.94 per cent. 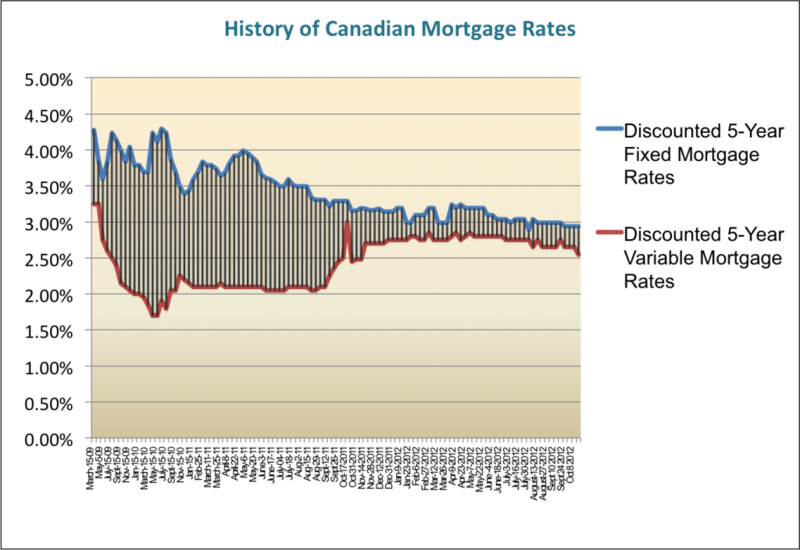 It is not likely that BMO, or any other bank, will engage in a third mortgage rate war. The consequences of doing so will draw further negative attention from the Canadian government. 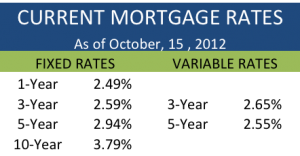 Notable News of the Week: October 12, 2012 To Rent or To Buy?